This paper aims to investigate how a gamified learning approach influences science learning, achievement and motivation, through a context-aware mobile learning environment, and explains the effects on motivation and student learning. A series of gamified learning activities, based on MGLS (Mobile Gamification Learning System), was developed and implemented in an elementary school science curriculum to improve student motivation and to help students engage more actively in their learning activities. The responses to our questionnaire indicate that students valued the outdoor learning activities made possible by the use of a smartphone and its functions. Pre- and post-test results demonstrated that incorporating mobile and gamification technologies into a botanical learning process could achieve a better learning performance and a higher degree of motivation than either non-gamified mobile learning or traditional instruction. Further, they revealed a positive relationship between learning achievement and motivation. The correlation coefficient for ARCS dimensions and post-test shows that the ARCS-A (attention) is greater than ARCS-R, ARCS-C and ARCS-S. This means that the attention (ARCS-A) of this system is an important dimension in this research. The results could provide parents, teachers and educational organizations with the necessary data to make more relevant educational decision. Su, C. & Cheng, C. (2015). A mobile gamification learning system for improving the learning motivation and achievements. 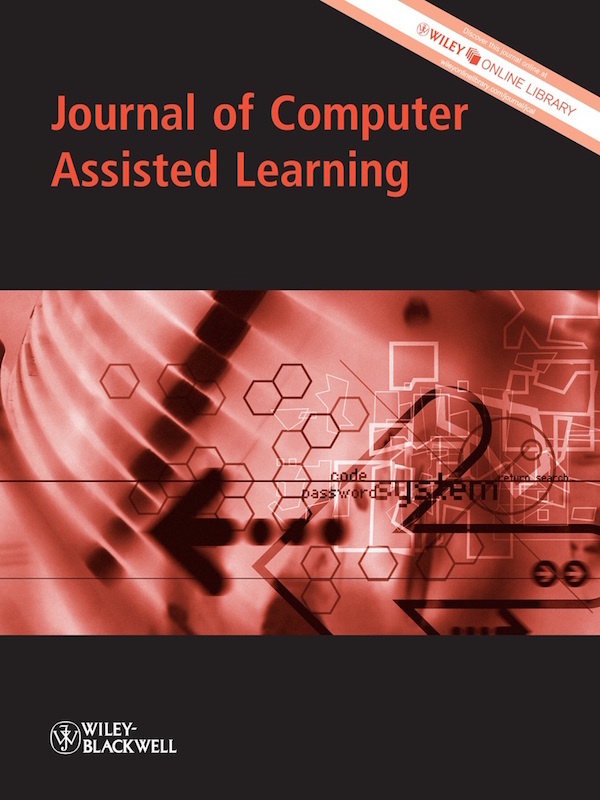 Journal of Computer Assisted Learning, 31 (3), 268-286. Wiley. Retrieved April 25, 2019 from https://www.learntechlib.org/p/151042/.